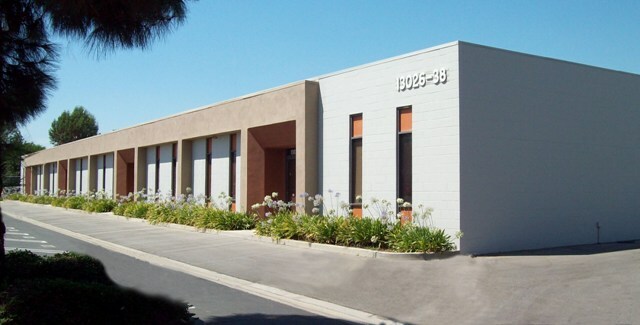 Multi-Tenant Industrial Building with unit configurations of 928, 1000, 1500 square feet. Some units have 100-Amp or 200-Amp 3-Phase power. 12' Clearance. 10' x 10' Overhead Roll-Up Doors. Evaporative Coolers in warehouse. 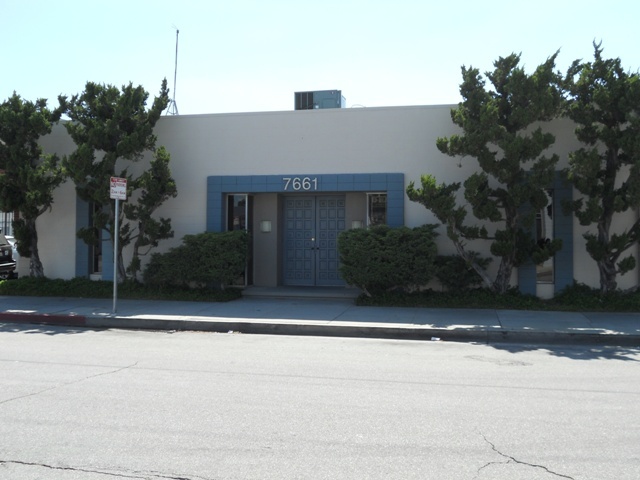 Multi-Tenant Industrial Building with units ranging from 1,270 to $4,500 rentable square feet units. Most units have at 100-Amp 3-Phase power. 12' Clearance. 2 miles south of the 118 Freeway. 10' x 10' Overhead Roll-Up Doors. Evaporative Coolers in warehouse. 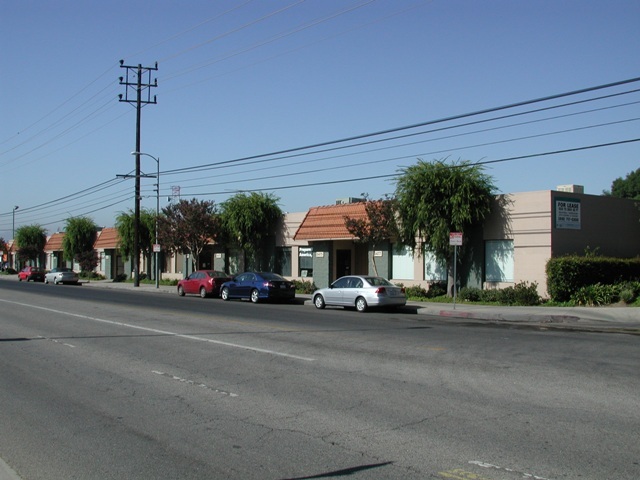 Multi-Tenant Industrial Building with units ranging from 1,300 to $3,350 rentable square feet units. Most units have 100-Amp 3-Phase power. 12' Clearance. 2 miles south of the 118 Freeway. 10' x 10' Overhead Roll-Up Doors. Evaporative Coolers in warehouse. 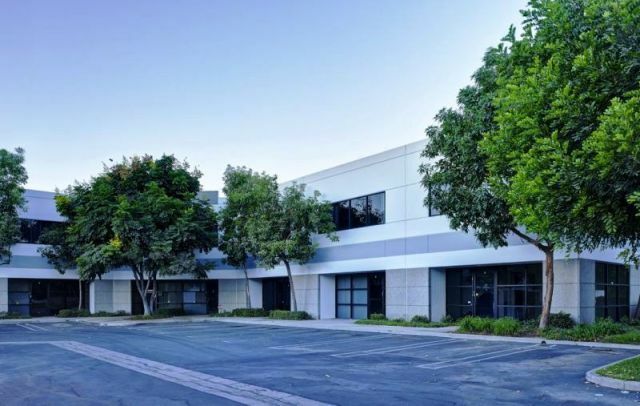 Beautiful Setting located in the heart of Westlake Village, this Multi-Tenant Industrial Park has units ranging from 1,700 to 6,100 with varying office/warehouse combinations. Rear loaded units. Overhead Roll-Up Doors. Most Units have 200-Amp 3-Phase Power. Some units have 16' high clearance. Easy access from the 101 Freeway. Multi-Tenant Industrial Building equiped with Controlled Access Entry Gate has units ranging from 1,300 to 3,325 rentable square feet. Some units have 100-Amp or 200-Amp 3-Phase power. 12' Clearance. 10' x 10' Overhead Roll-Up Doors. Evaporative Coolers in warehouse. 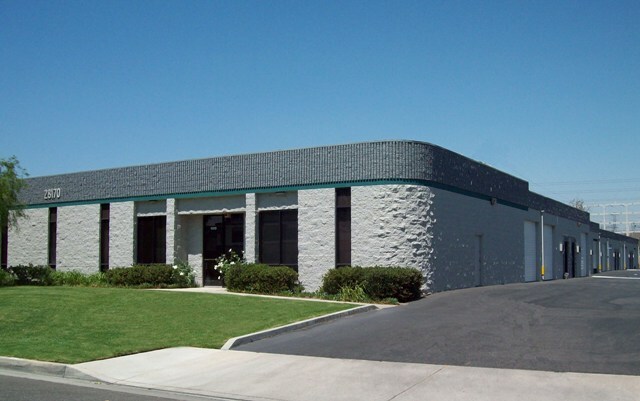 Multi-Tenant Industrial Building with units ranging from 1,250 to 3,360 square feet. Some units have 100-Amp or 200-Amp 3-Phase power. 12' Clearance. 10' x 10' Overhead Roll-Up Doors. Evaporative Coolers in warehouse. Rear-Loaded Street Frontage units available. 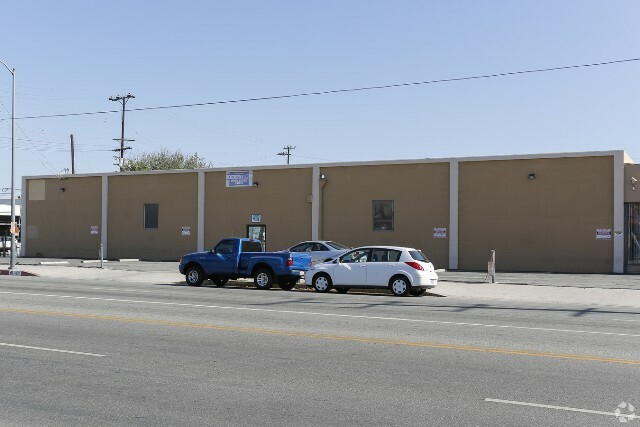 Multi-Tenant Industrial Building with units ranging from 1,300 to 3,365 square feet. Most units have 100-Amp 3-Phase power. 12' Clearance. 2 miles south of the 118 Freeway. 10' x 10' Overhead Roll-Up Doors. Evaporative Coolers in warehouse. 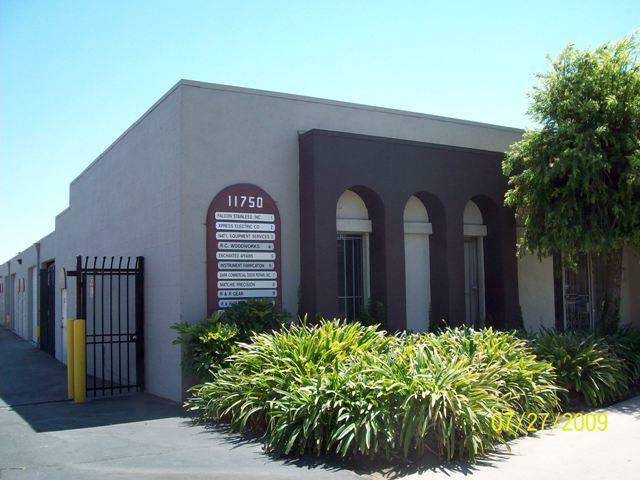 Multi-Tenant Industrial Building with units ranging from 1,210 to 4,160 square feet. Some units have 100-Amp or 200-Amp 3-Phase power. 12' Clearance. 10' x 10' Overhead Roll-Up Doors. Evaporative Coolers in warehouse. Excellent Corner Location at Oxnard & Kester Avenue. Clean Building. Ideal for Wholesale Distribution or Showroom. Very high image Multi-Tenant Industrial Center for your office/warehouse requirements. Fire Sprinklered. 12' x 12' Overhead Roll-Up Doors. Most Units have at least 200-Amp 3-Phase Power. 15' high clearance. Easy access from the 118 Freeway. 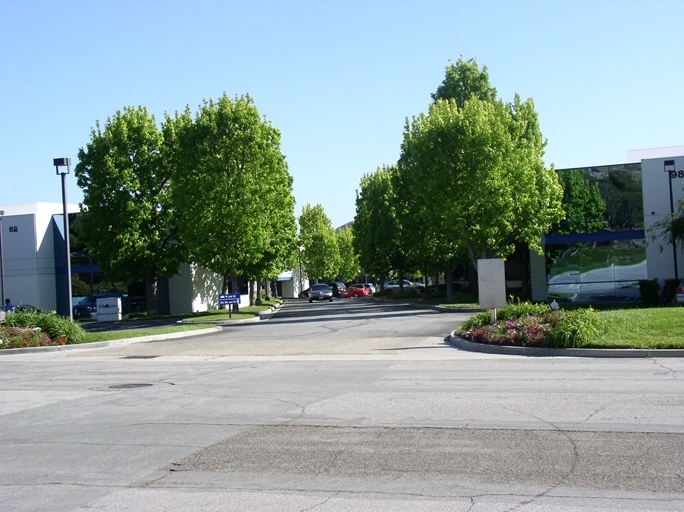 Professionally managed Business Park with multi-tenant office and flex warehouse spaces. Well suited for EB-5 compliance. 12' x 10' Overhead Roll-Up Doors. Most Units have 200-Amp 3-Phase Power. Centrally located in San Gabriel Valley. Easy Access from the 605 and 10 Freeways. 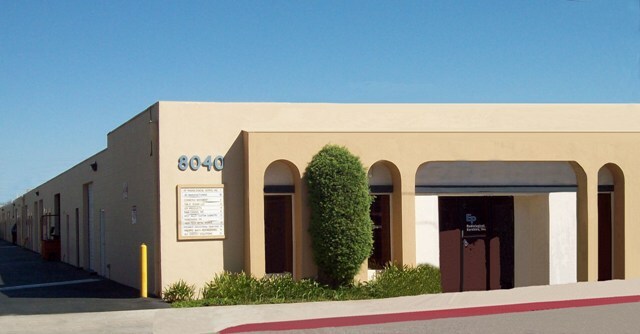 Multi-Tenant Building with Office & Industrial spaces ranging from 500 to 2,700 square feet. Warehouses have 18' high ceilings & 10'x12' roll-up doors. 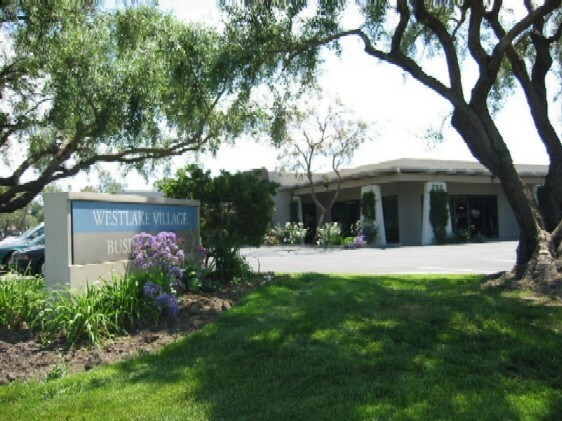 Easy access to the 101 Freeway and local amenities. 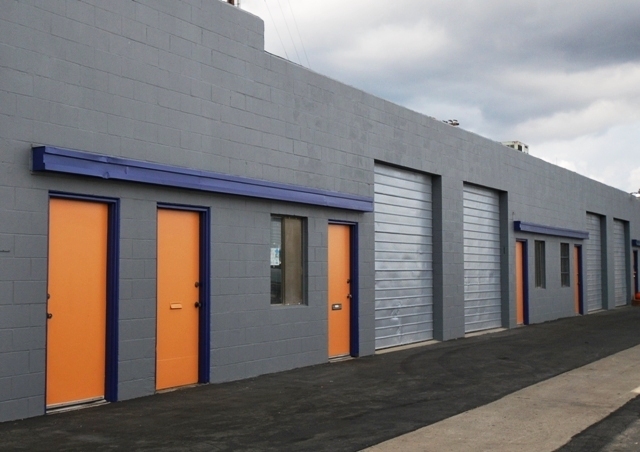 Multi-Tenant Industrial Building equipped with Controlled Access Entry Gate has units ranging from 1,130 to 3,600 square feet. Some units have 3-Phase power. 12' Clearance. 10' x 10' Overhead Roll-Up Doors. Evaporative Coolers in warehouse. Rear-Loaded Street Frontage units available. 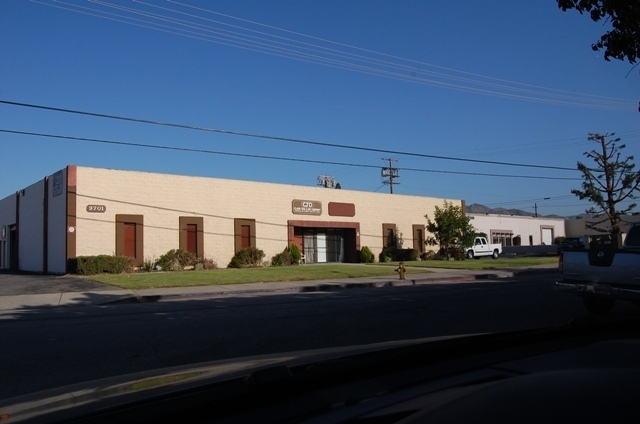 Multi-Tenant Industrial Building with units ranging from 1,300 to 3,078 square feet. Some units have 3-Phase power. 12' Clearance. 10' x 10' Overhead Roll-Up Doors. Evaporative Coolers in warehouse. 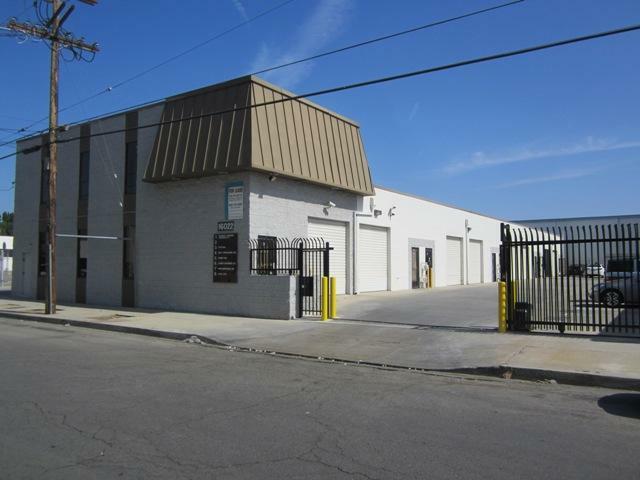 Multi-Tenant Industrial Building with units ranging from 1,368 to 4,100 square feet. Some units have 3-Phase power. 12' Clearance. 10' x 10' Overhead Roll-Up Doors. Evaporative Coolers in warehouse. Multi-Tenant Industrial Building with units configurations of 1,300, 1440, 1560, 2268, 2420, 2600, 2,900 and 3350 square feet. Some units have 100-Amp or 200-Amp 3-Phase power. 12' Clearance. 10' x 10' Overhead Roll-Up Doors. Evaporative Coolers in warehouse. 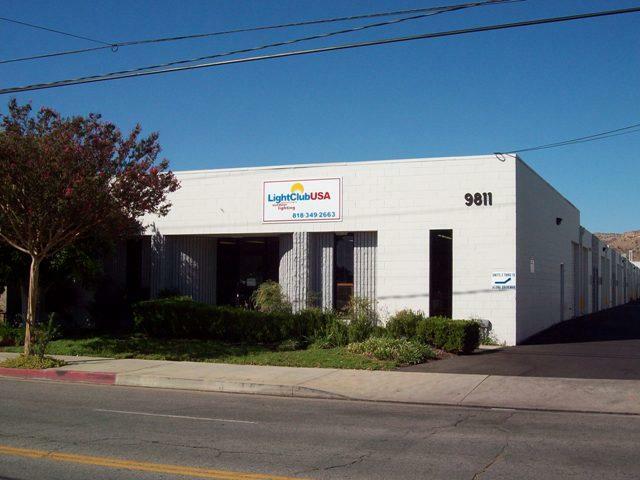 Multi-Tenant Industrial Building with units ranging from 1,300 to 4,200 square feet. Some units have 3-Phase power. 12' Clearance. 10' x 10' Overhead Roll-Up Doors. Evaporative Coolers in warehouse. 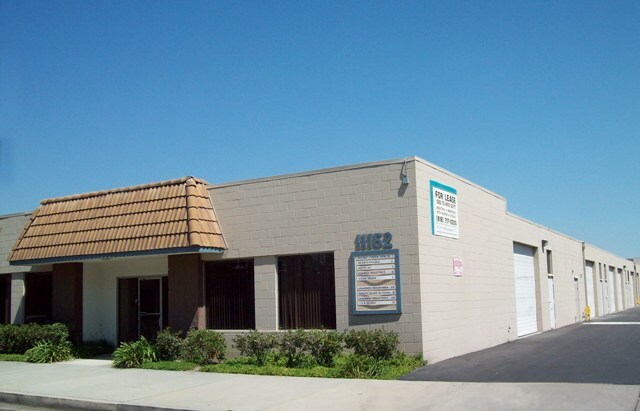 Multi-Tenant Industrial Building with units ranging from 1,200 to 4,300 square feet. Some units have 3-Phase power. 12' Clearance. 10' x 10' Overhead Roll-Up Doors. Evaporative Coolers in warehouse. 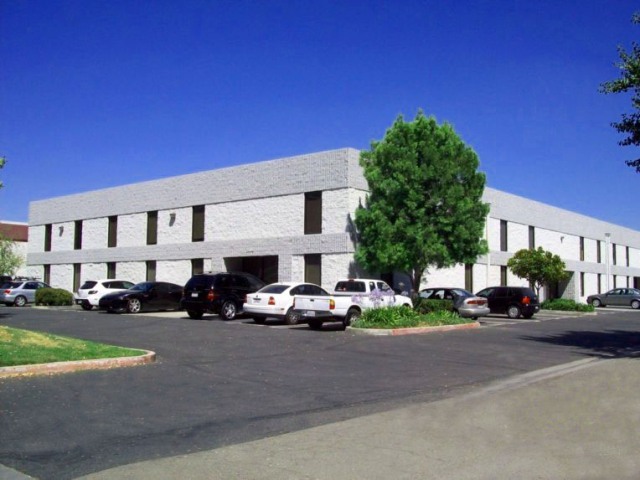 Multi-Tenant Industrial Building with units ranging from 960 to 2,808 square feet. Some units have 100-Amp or 200-Amp 3-Phase power. 12' Clearance. 10' x 10' Overhead Roll-Up Doors. Evaporative Coolers in warehouse. 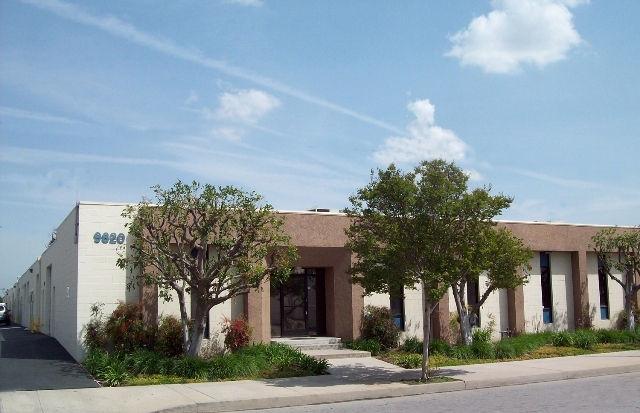 Multi-Tenant Industrial Building with units ranging from 3,276 to 6,295 square feet. Some units have 100-Amp or 200-Amp 3-Phase power. 16' Clearance. 10' x 10' Overhead Roll-Up Doors. Evaporative Coolers in warehouse. Multi-Tenant Industrial Building with Fully Air Conditioned Offices and Warehouses has units ranging from 1,750 to 2,100 square feet. Most units have 100-Amp or 200-Amp 3-Phase power. 16' Clearance. 10' x 12' Overhead Roll-Up Doors. Each suite has two restrooms. Rear-Loaded Units. 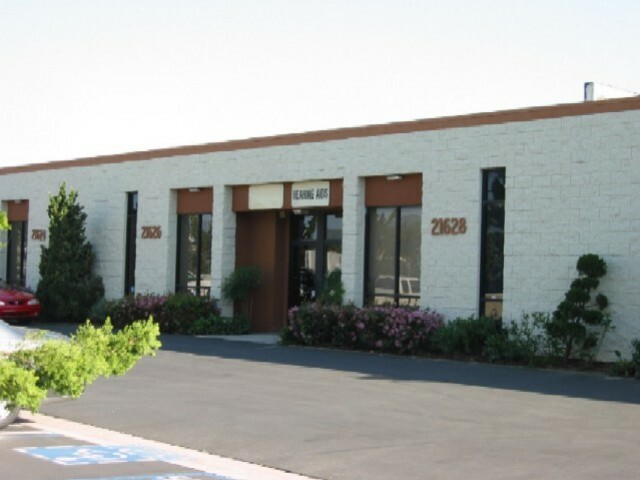 Multi-Tenant Industrial Building with units ranging from 1,085 to 2,480 square feet. Some units have 100-Amp or 200-Amp 3-Phase power. 12' Clearance. 10' x 10' Overhead Roll-Up Doors. Roof-Top Air Conditioners for each unit. Controlled Access Gate Entry. 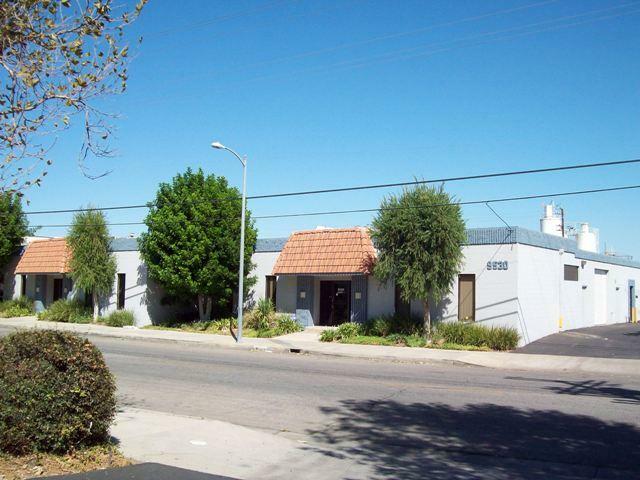 Multi-Tenant Industrial Building with units ranging from 1,300 to 3,150 square feet. Some units have 3-Phase power. 12' Clearance. 10' x 10' Overhead Roll-Up Doors. Evaporative Coolers in warehouse. Well managed and maintained Multi-Tenant Industrial Park for your office/warehouse requirements. Fire Sprinklered. 12' x 10' Overhead Roll-Up Doors. Most Units have 200-Amp 3-Phase Power. 16' high clearance. Easy access from the 101 Freeway.